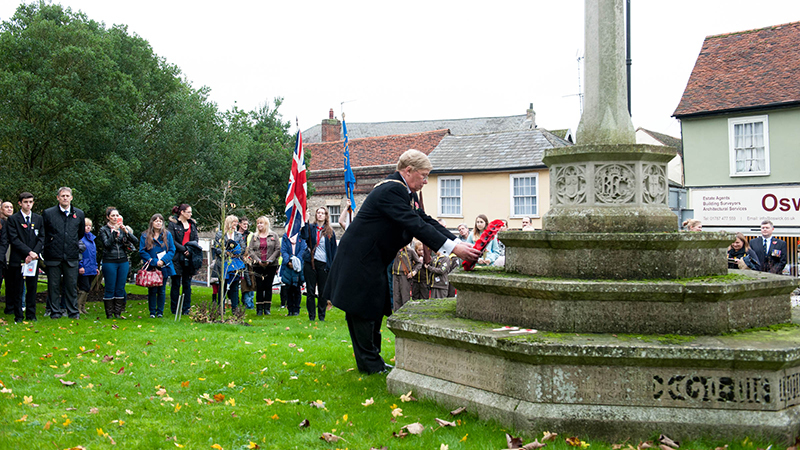 Photographing the 2015 Remeberance Service in Halstead. 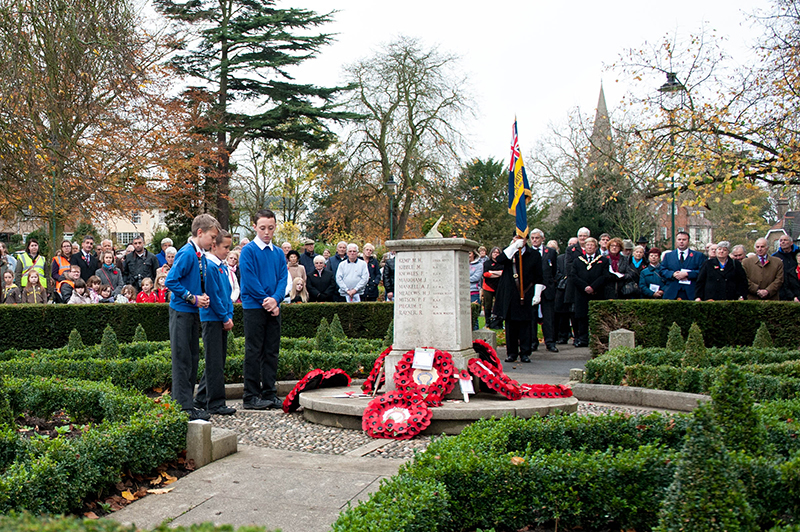 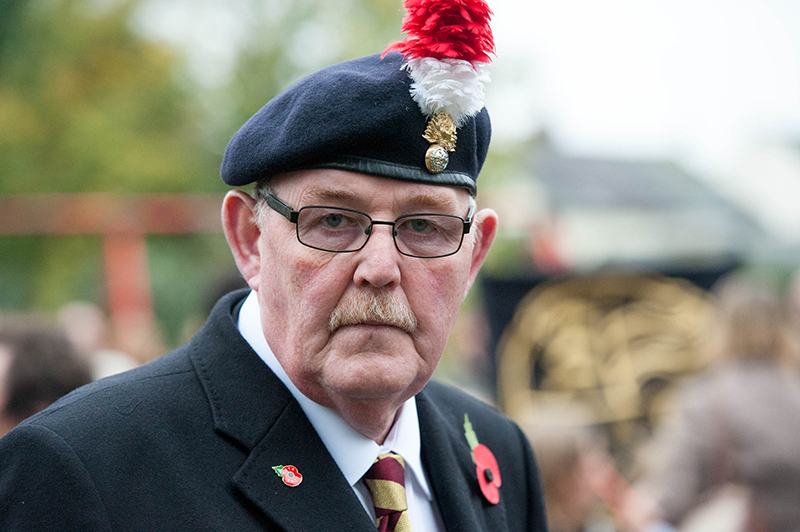 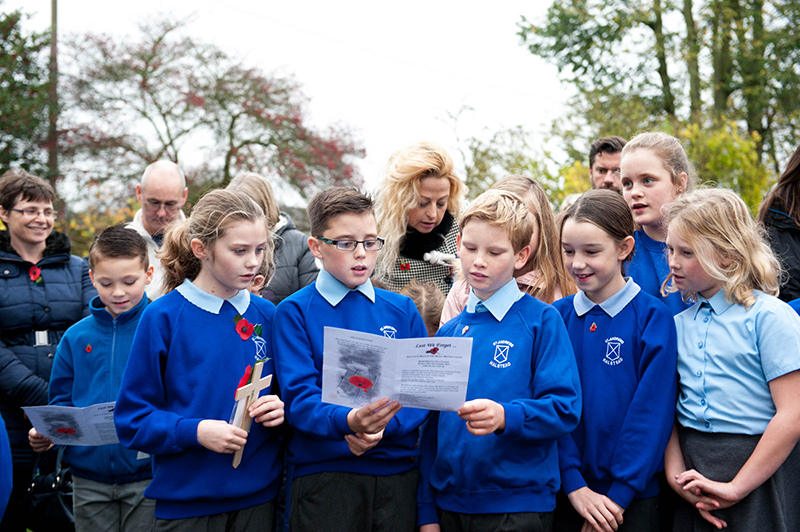 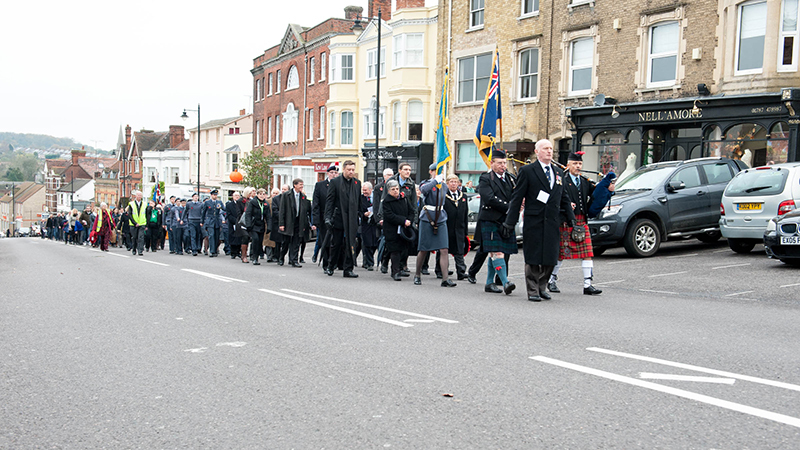 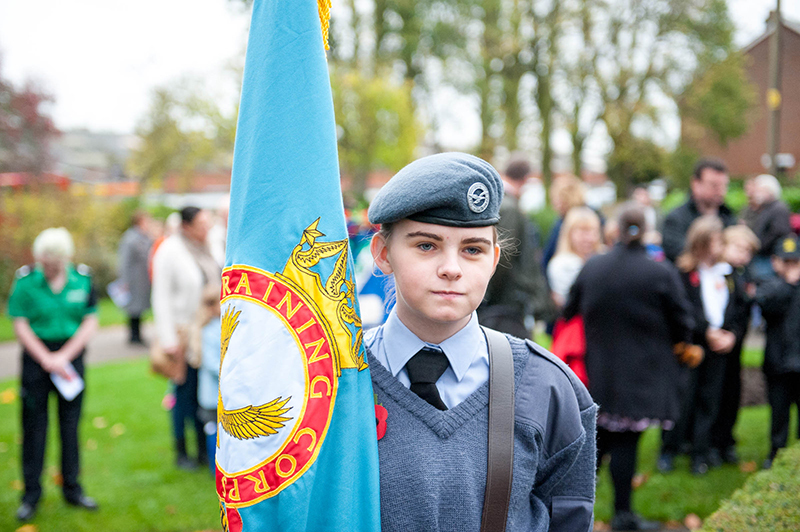 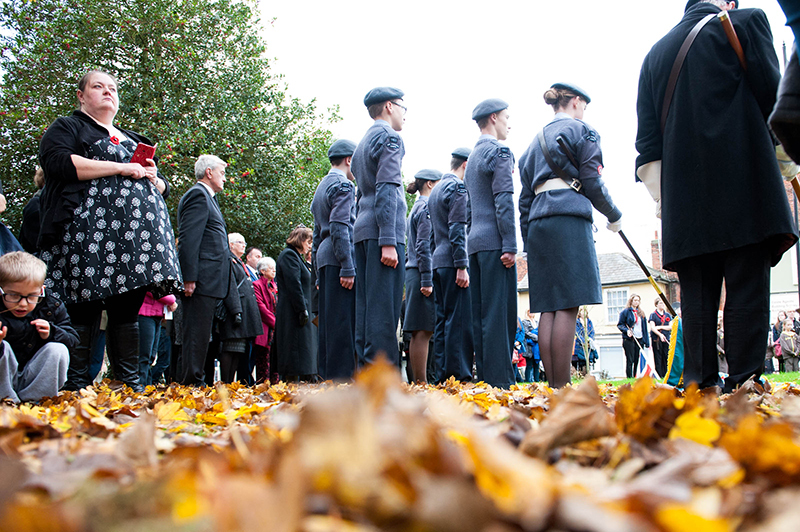 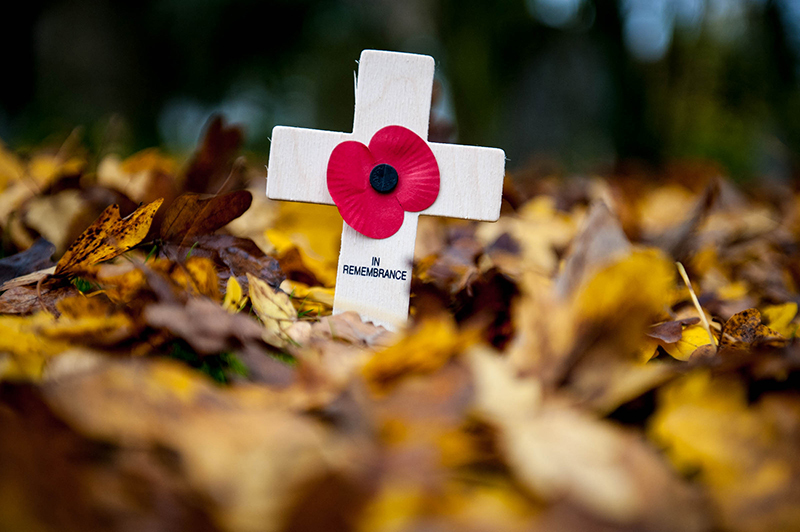 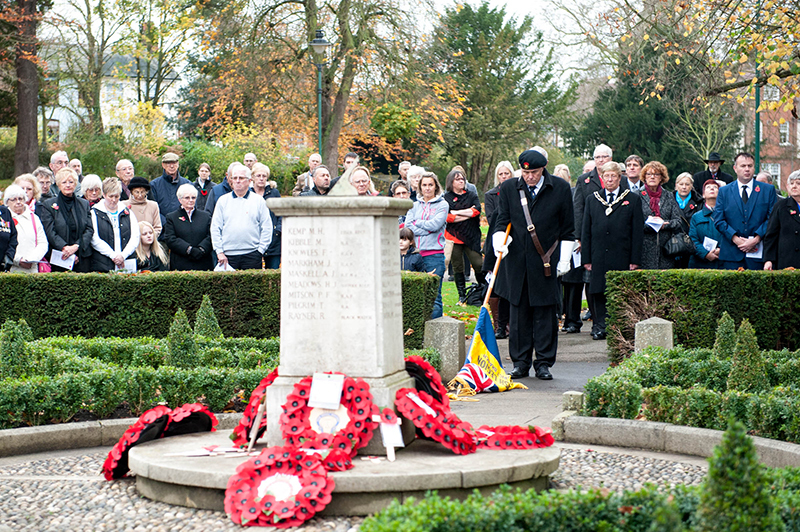 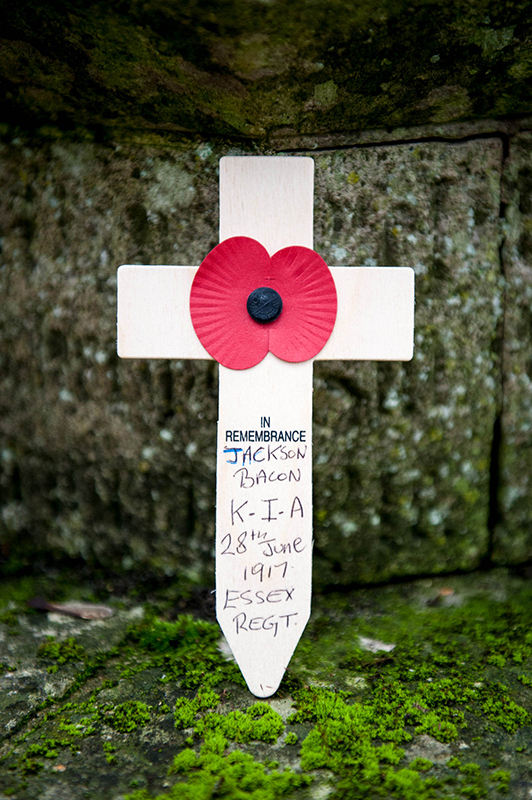 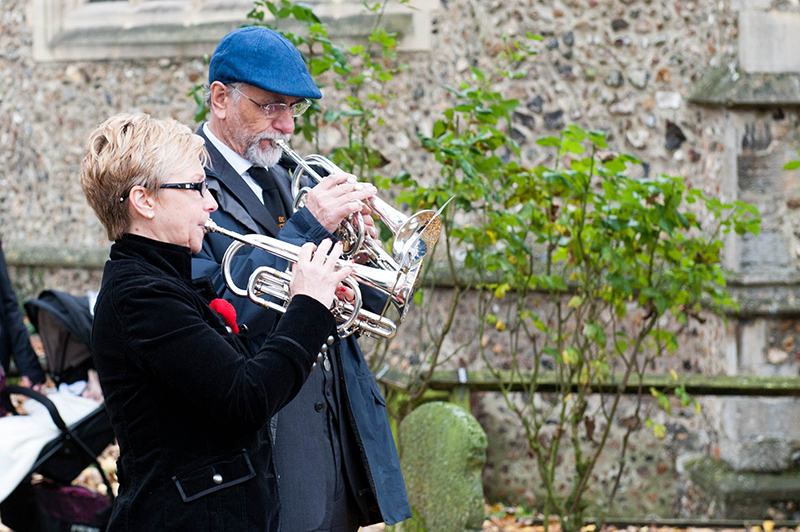 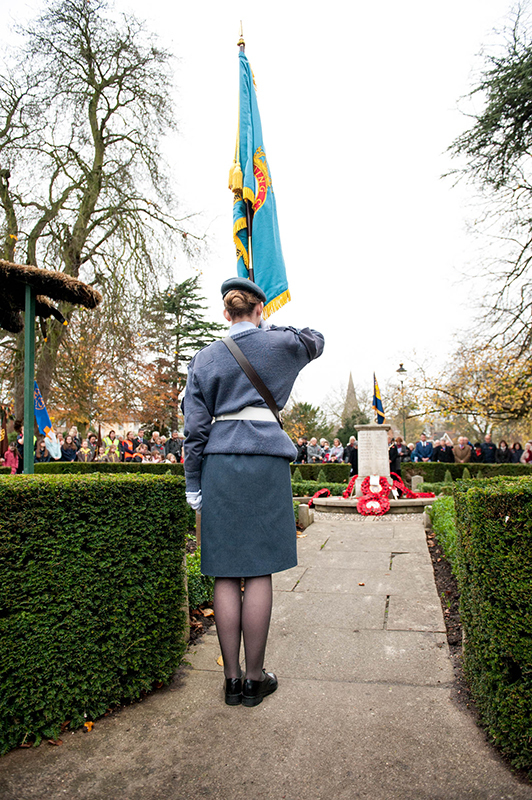 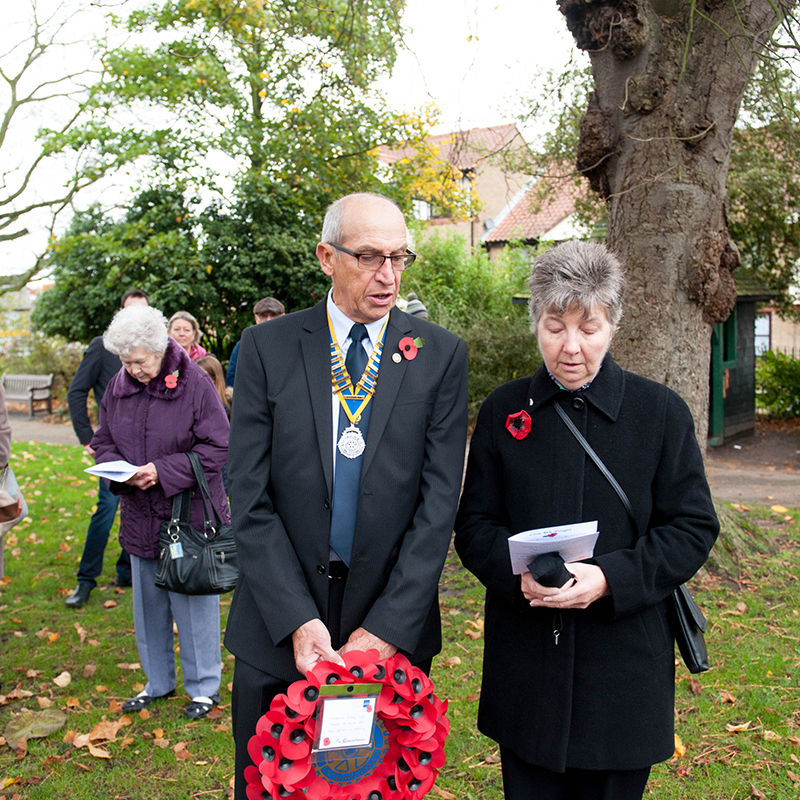 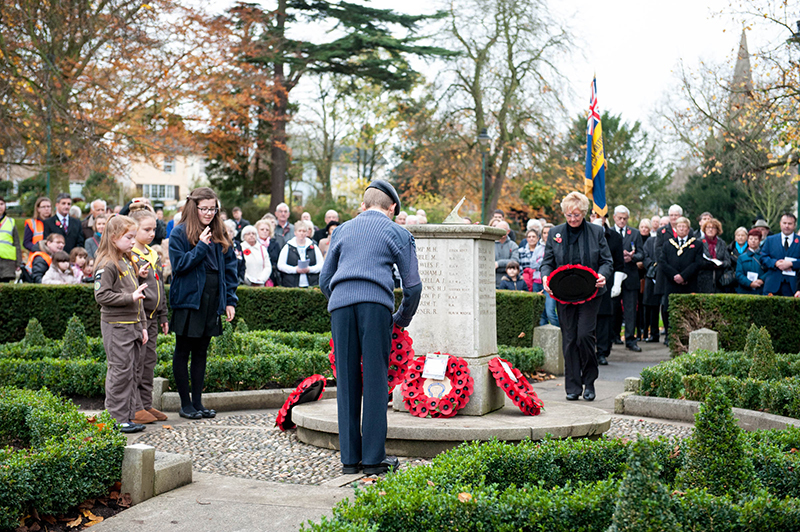 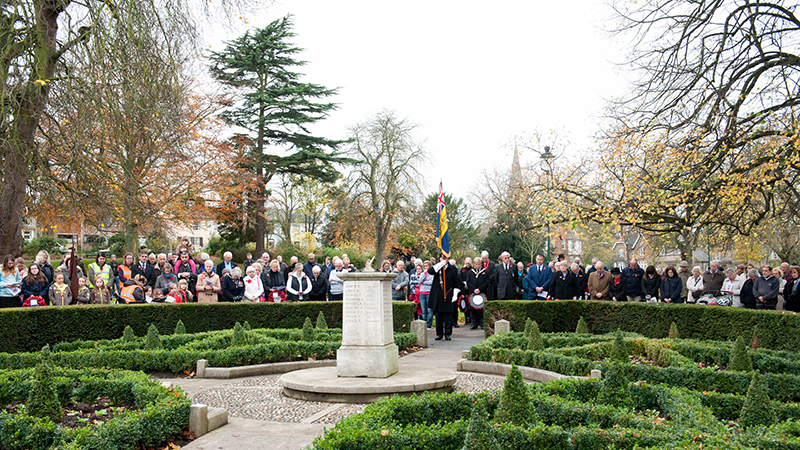 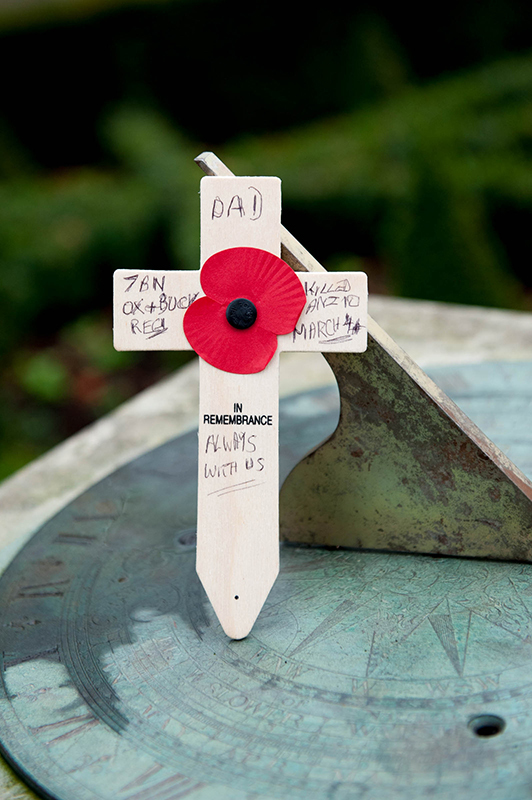 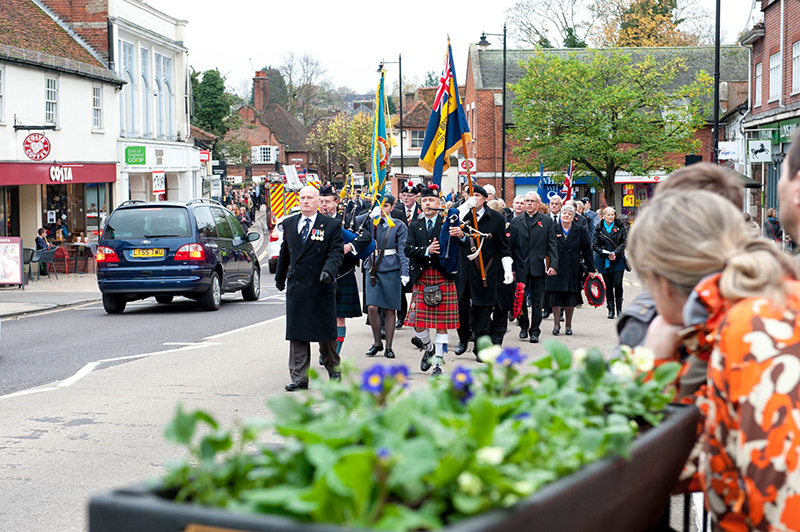 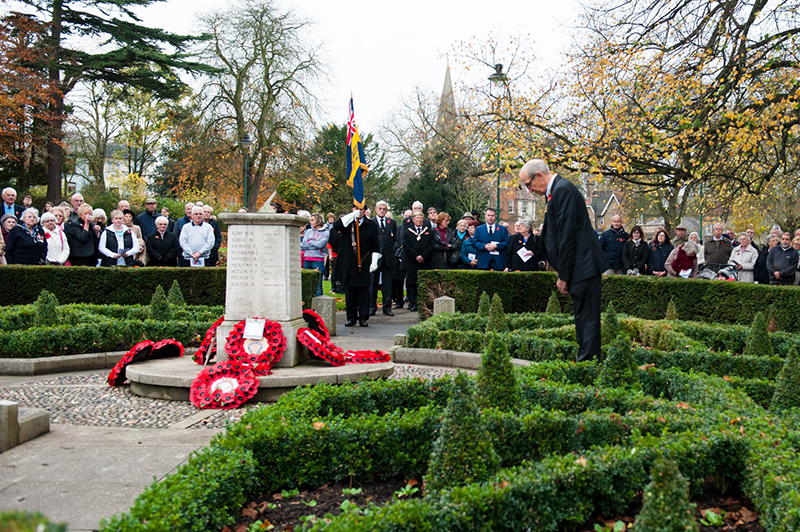 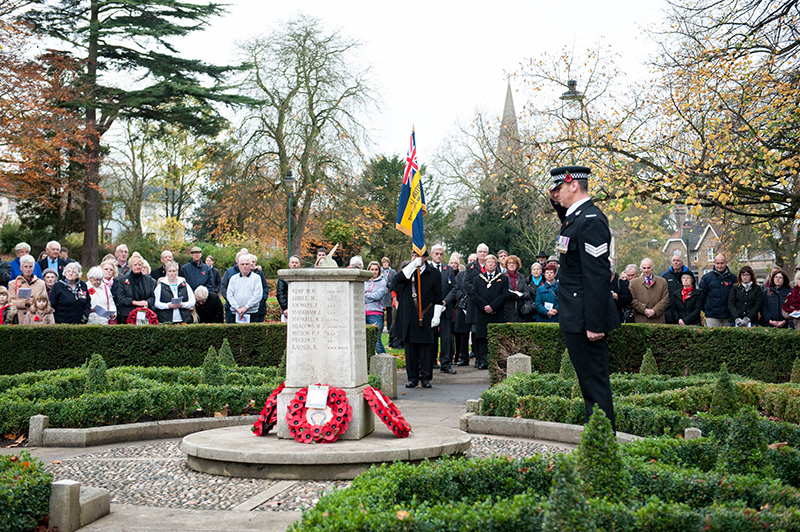 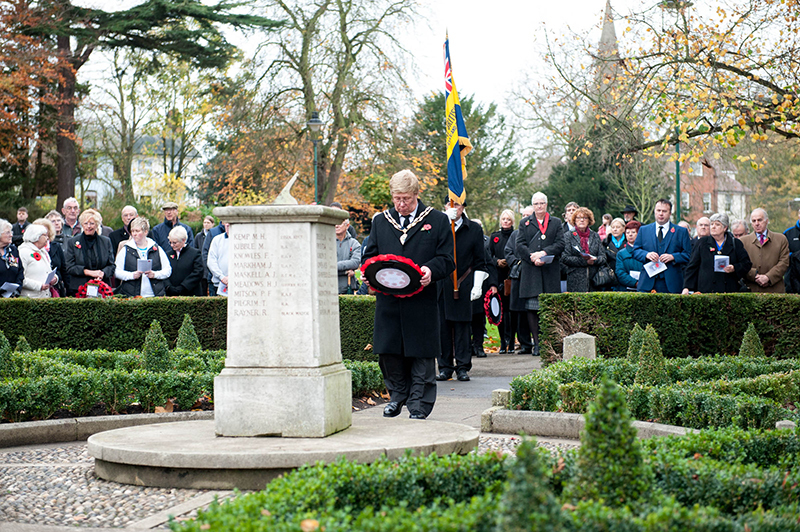 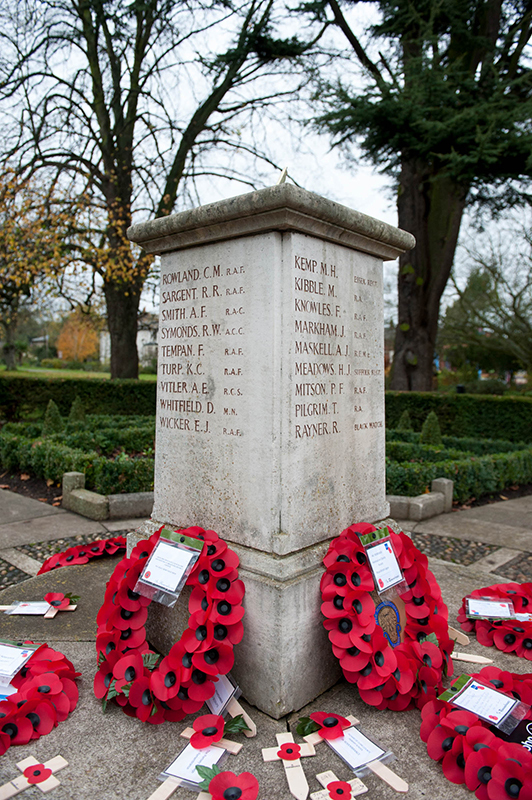 Back on Sunday 8th November I was commissioned by Newsquest to photograph the annual Remembrance Service in Halstead. 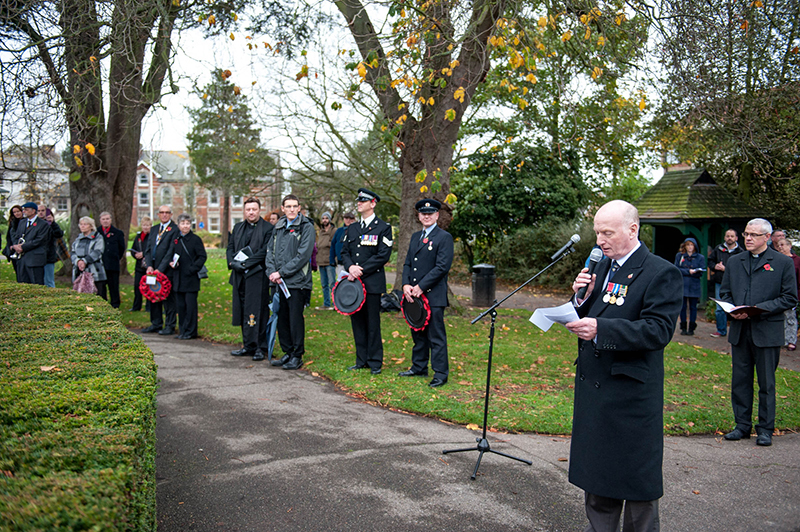 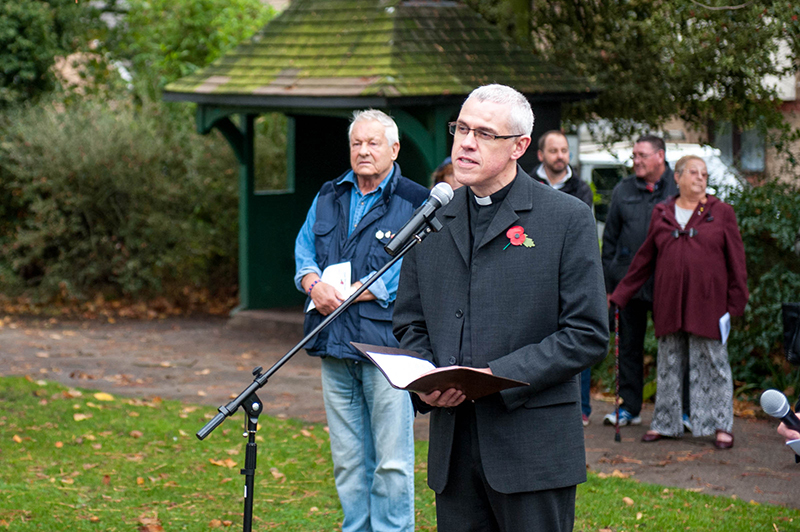 The event began with a service at the World War two memorial in the public gardens with around 300 – 400 people in attendance. 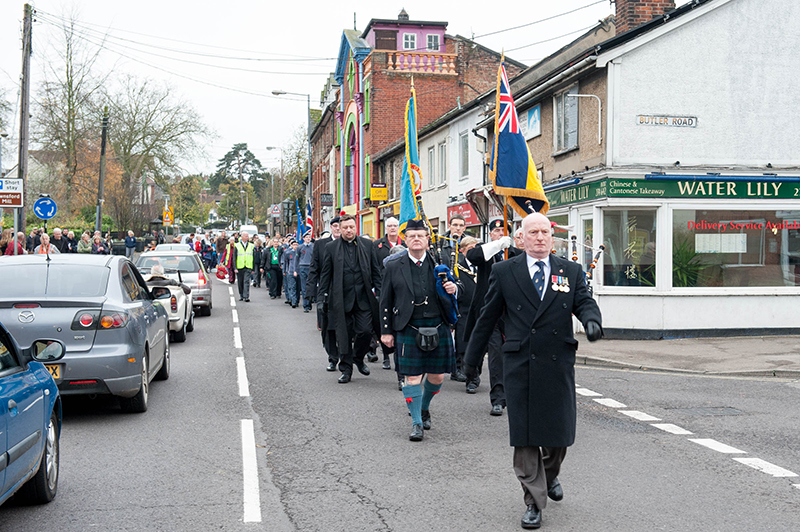 This was followed by a parade to the World War one memorial outside St Andrew’s Church at the top of the town and then a service in St Andrew’s Church itself. 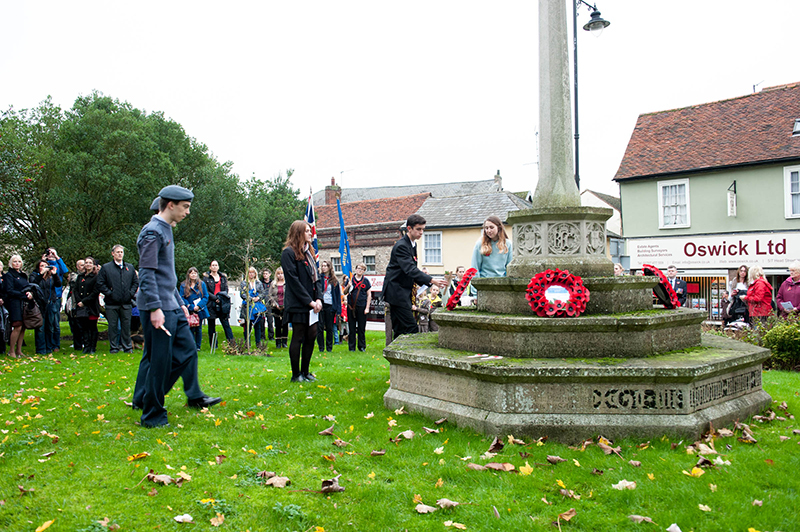 Below is a selection of images from service, some of which formed a two page centre spread in the Halstead Gazette.